If seeking for assistance of experienced and knowledgeable lawyers in Gurgaon and Faridabad District Courts then you have come to the right place. 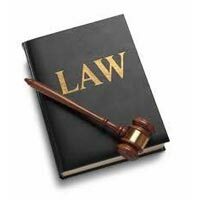 We are offering services for Lawyers for District Court. 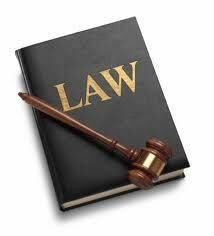 We have a team of lawyers therefore; we can provide clients with Lawyers for Gurgaon District Court and Lawyers for Faridabad District Court. Our Lawyers will completely represent you in district courts. We nominally charge for our services. All those who are looking for a trusted firm offering services for Lawyers for Gurgaon District Court can get in touch with us! We are enlisted among the most respectable Service Providers in Delhi, India. 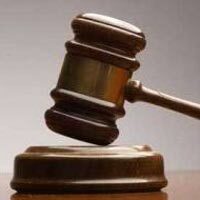 Get in touch with us, if you are looking for Lawyers for Faridabad District Court! We are counted among topmost Service Providers based in Delhi, India.